This piece is released to the public in hopes that this piece will continue to update based on the ongoing online dialogue that originated from a Facebook post and a Meryl Streep photo. 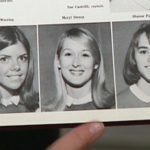 We’re sharing this information in hopes that readers might identify the dates of some of the photos and send in additional information about Meryl’s early years (birth thru end of Jr. High School). 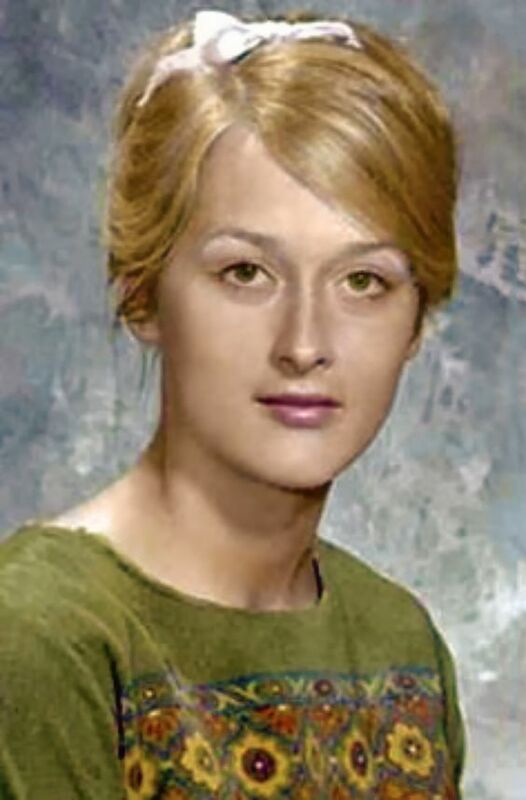 Meryl Lousie Streep (Born Mary Louise Streep) is undeniably one of the most accomplished actresses in the film history. 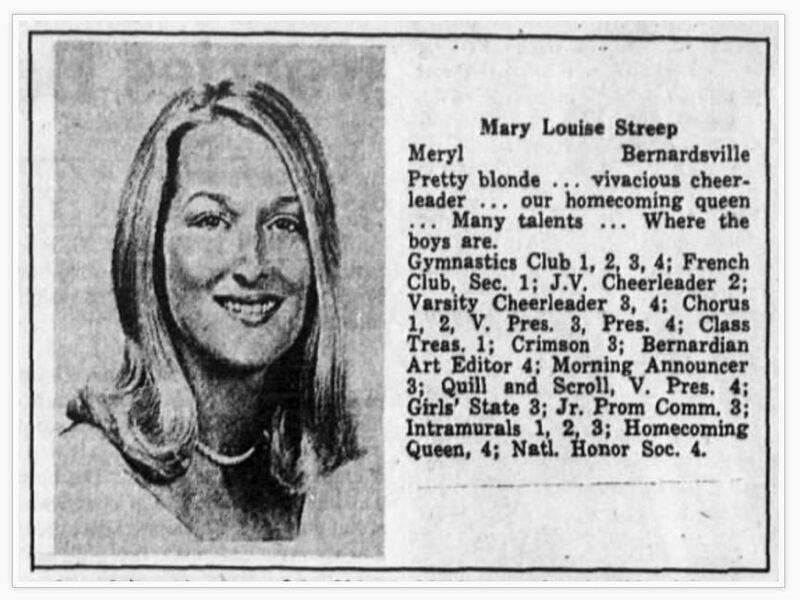 If you’re a fan, or from the Somerset Hills area, you probably know that she graduated from Bernards High School in Bernardsville in 1967. 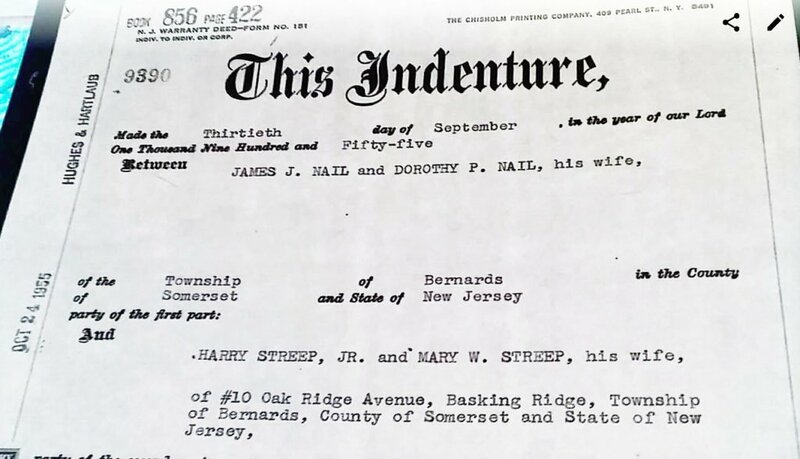 This announcement is to formally establish to the world media that Meryl Streep grew up in Basking Ridge. Yes – BASKING RIDGE. 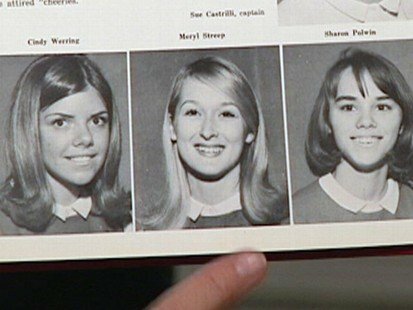 A few things that have come to light is that Meryl Streep attended Cedar Hill Elementary School in Basking Ridge. 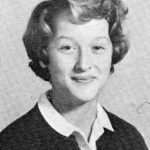 Meryl discussed during a NPR interview, her first public performances at a Christmas Concert at Cedar Hill in December 1960. She sang ‘O Holy Night’ in French to the dismay of the audience AND her family. 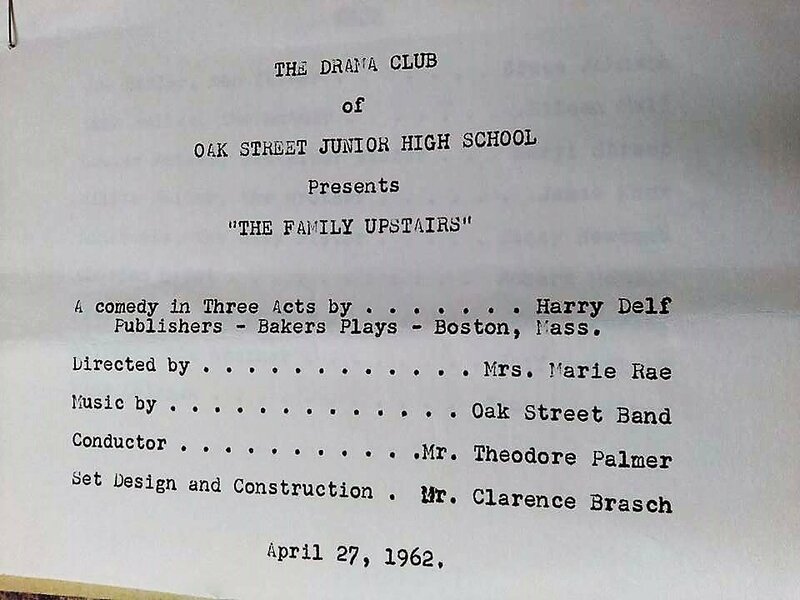 Then on April 27, 1962 while attending Oak Street Junior High School Meryl participated in her first public acting debut in the play “The Family Upstairs” as Louise Heller. If anyone has verifiable proof of the yellow areas (e.g. class photos etc.) please contact us. History is a strange thing and is typically based on where you hear the story. Every week there’s a contest on Facebook called “Diginthearchives” to honor “Throw Back Thursday (TBT). The contest see’s what people can tell you about a posted photo, the year it was taken, along with any stories they have about the image. 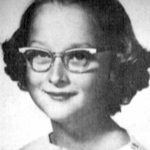 Recently, a post was uploaded of Meryl Streep when she was a young student in Basking Ridge (she’s probably 14 or so). Most locals got it immediately. They not only identified the photo, but the stories started pouring in. 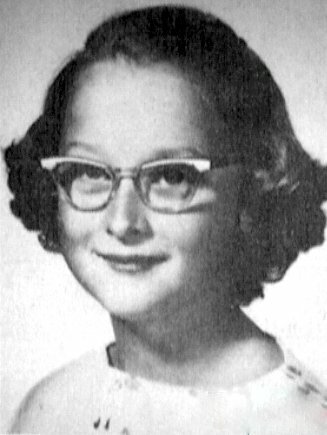 This is to formally put the world on notice that Meryl Streep grew up in Basking Ridge. 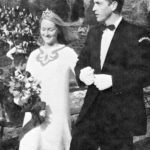 Sure she graduated Bernards High School, but she spent more time in the Bernards Township School system at Cedar Hill Elementary School and the Oak Street Junior High school then she did in Bernardsville. 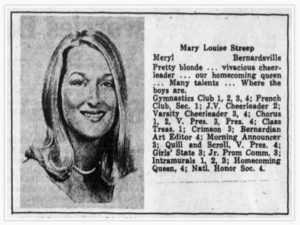 We want what’s rightly owed to us – a tagline that Meryl Streep grew up in Basking Ridge then moved in 1963 to Bernardsville. 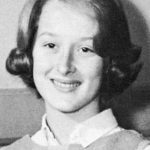 Basking Ridge is rightly entitled to a piece of the bragging rights to Meryl’s legacy. 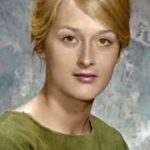 Meryl – if you’re out there, we hope you’d comment and let all these people know the truth! Here’s how history research turns fun. After all it’s called “Social Media” for a reason! 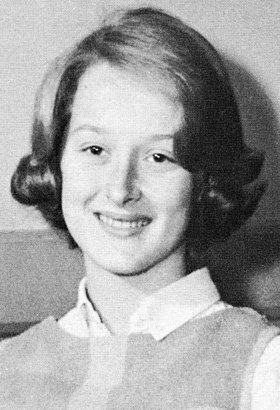 Thomas King Dana Streep’s sister…. 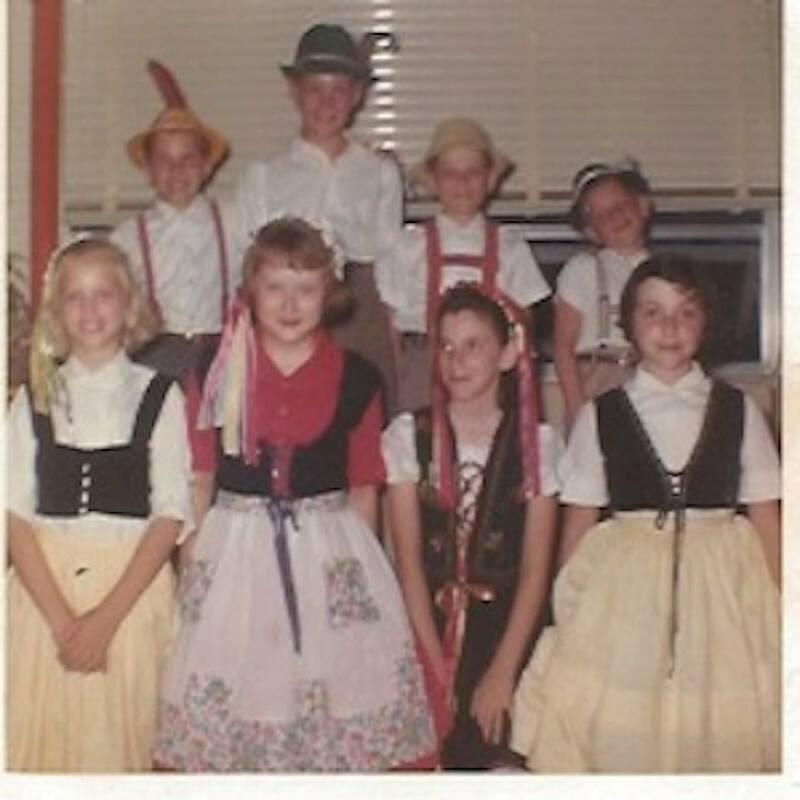 Lawrence Peach And I have no idea what the Bavarian outfits were all about. Chris Sullivan (the tall lad with the green cap, I think) has IDed most of these players on another thread. The only one I recognize besides Meryl is my Bro, Greg (to Chris’ right). 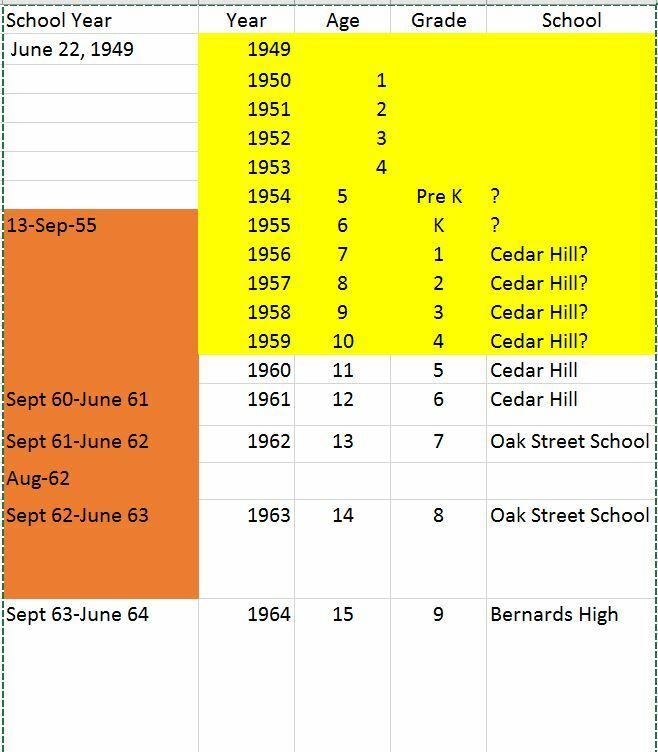 Most of these kids later would be in the Ridge High class of ’67. 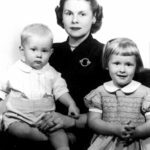 Eileen Wall Mundorff They lived on Oak Ridge Road across from our classmate, Ed Lincoln. 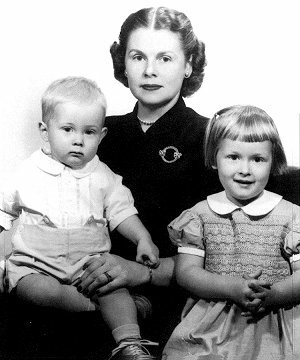 Connie Ash Lawrence Peach My mother played bridge with Mary Streep too and my mother remembers her talking about how her daughter wanted to be an actress but she would always end with “well I don’t know….” Well, now we do!!! 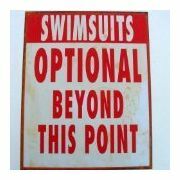 Barbara May Could be. 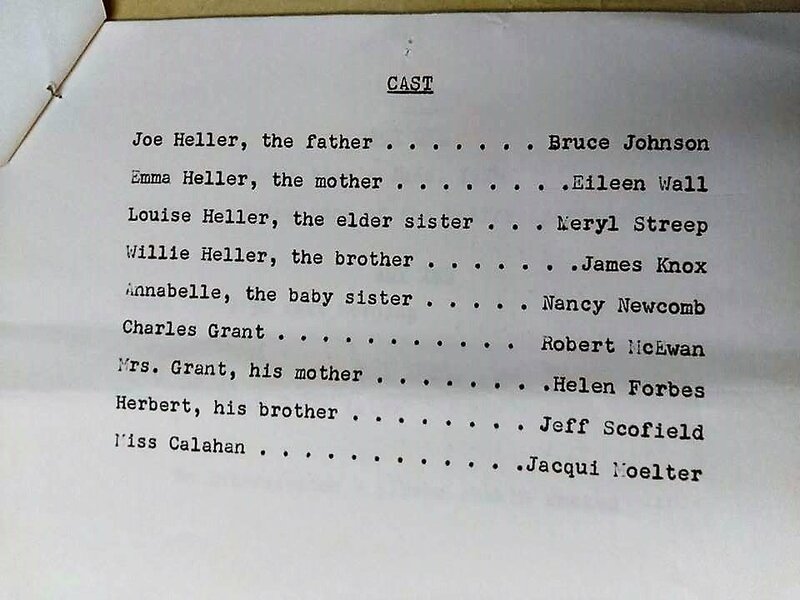 The story my mother told was that Norris Birnbaum (Ridge High School) would never give her a good role in the plays so they moved to Bernardsville where she starred in the plays and musicals. 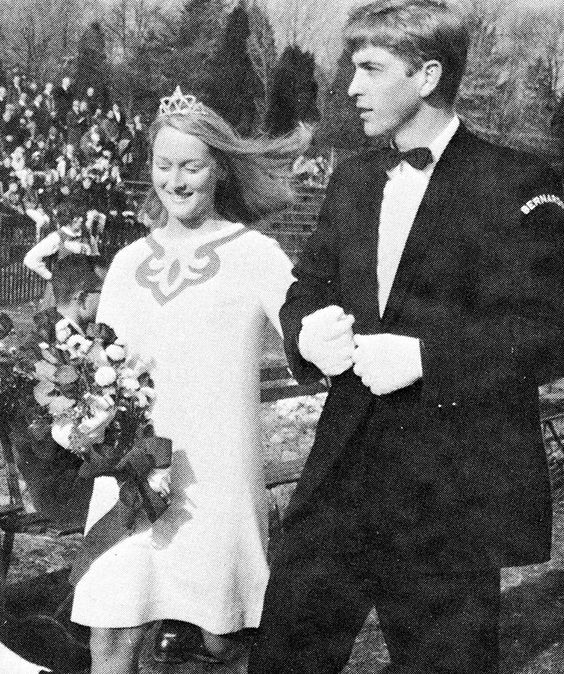 Jim Felter Meryl was at Dartmouth as an exchange student in the fall of 1970. She also attended Fellowship at Basking Ridge Presbyterian church. 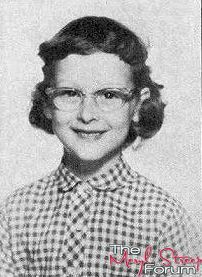 Gina Kalvin Meryl went to Cedar Hill School in Basking Ridge for 4th & 5th grade. Went to Oak Street School for 6th through 8th which is also in Basking Ridge. Moved to Bernardsville for all four years of high school at Bernards High. 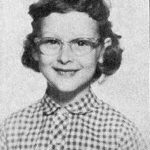 Eileen Wall Mundorff Gina, I disagree on 6th grade. I remember being at Cedar Hill for 6th with Mr. Brostoski. Jane Cullinan Meryl sang “Oh Holy Night” (under the direction of the memorable Paul Grossman) @ Oak Street Jr. High, not Cedar Hill. Grade 7 was there then. 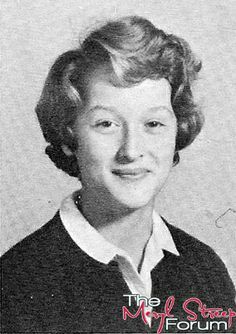 Harry W. Streep was born Oct. 3, 1910, in Newark, N.J. He grew up in Newark and Madison, N.J., and later lived in Basking Ridge and Bernardsville. He graduated from Madison High School in 1926 and later attended Brown University and Rutgers University. Purchased in 1955 later sold on August 13, 1962. Harry W. and Mary W. Streep burial site at the Somerset Hills Memorial Park in Basking Ridge. 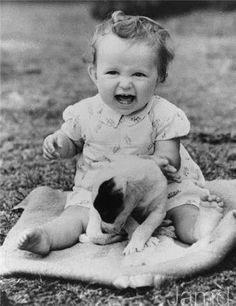 He is survived by two sons, Dana David Streep of New Canaan and Harry Streep III of South Nyack, N.Y.; a daughter, Mary L. Gummer, popularly known as Meryl Streep, of Salisbury; and 10 grandchildren. His wife, Mary W. Streep, died before him. Private graveside services were held in Basking Ridge, N.J.
A very special thanks goes out to the people who follow the Facebook game #diginthearchives every week. 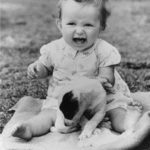 But a note to you all in the “You Know You’re from Basking Ridge Group” – the original post that’s posted on the Historical Society’s is where we’d love to have you post your comments…..this way it stays as a historic record. Your group is great, but only the YKYFBR group sees. We’d love to share with the world your wisdom! And a special extra thanks to Doug Sloss, who put me on this journey when he told me his mother used to babysit Meryl in “Basking Ridge”. Thanks Doug!